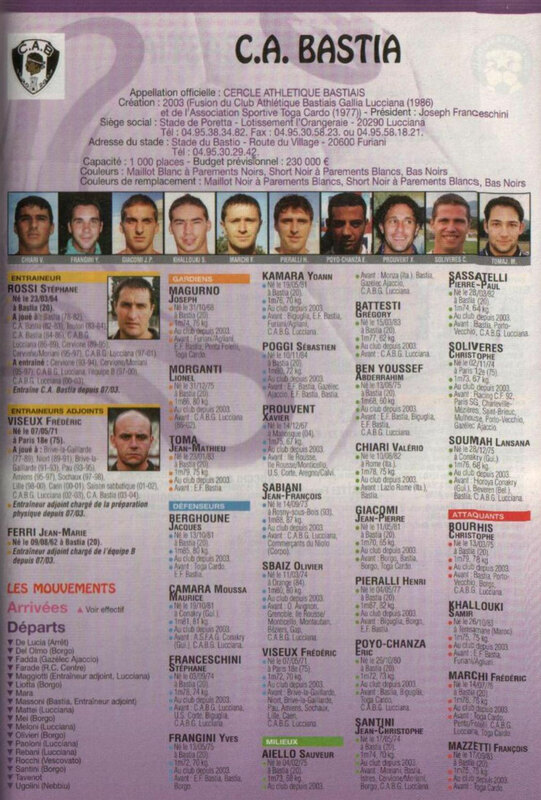 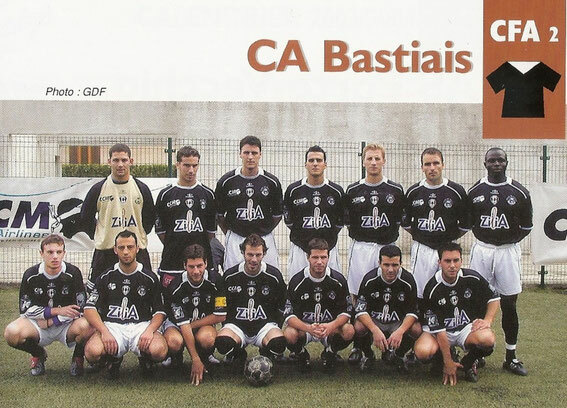 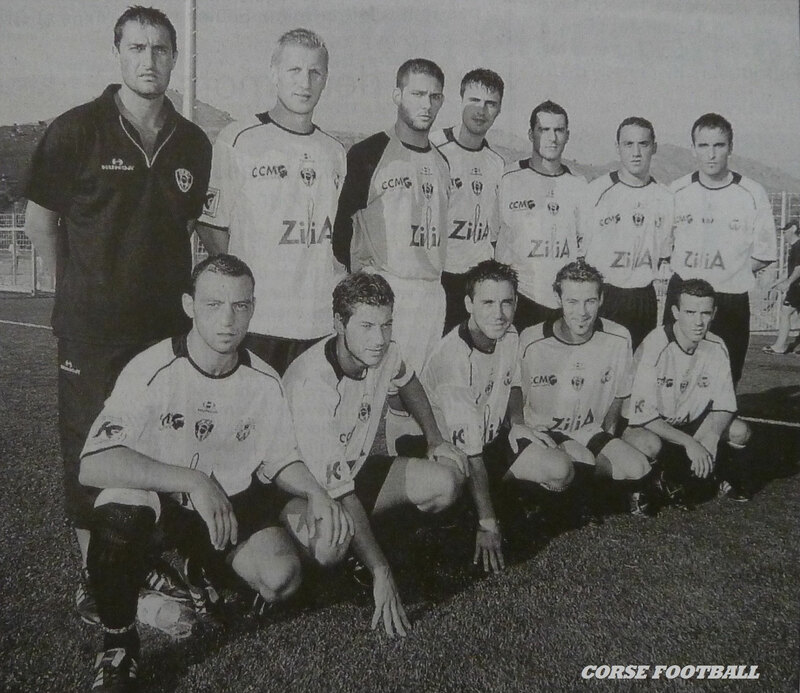 C A B SAISON 2003-2004 - corse football! En haut Stéphane Rossi(coach) Olivier sbaiz, Jean Mathieu Toma, Henri Pieralli , Valério chiari, Gregory Straboni, Christophe Bourhis. Accroupis : Eric Poyo chanza, Sauveur Aiello , Yves Frangini, Pierre-Paul assatelli, Abdel ben youssef.